Features include full shock resistance, 200-meter water resistance, Tough Solar power, Multi-Band 6 radio wave timekeeping, Bluetooth mobile link, DLC-coated screw back, reverse STN LCD display, and full auto LED light. 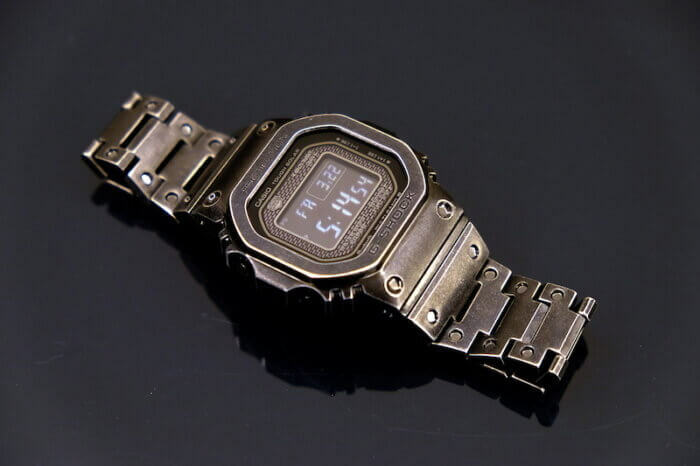 Watchonista reported that the price is $1,000 USD. You’re trying too hard, Casio. Don’t follow the Swiss brands with this faux-vintage nonsense, please. All we want is that brushed finish on the bezel replicated over the rest of the watch. 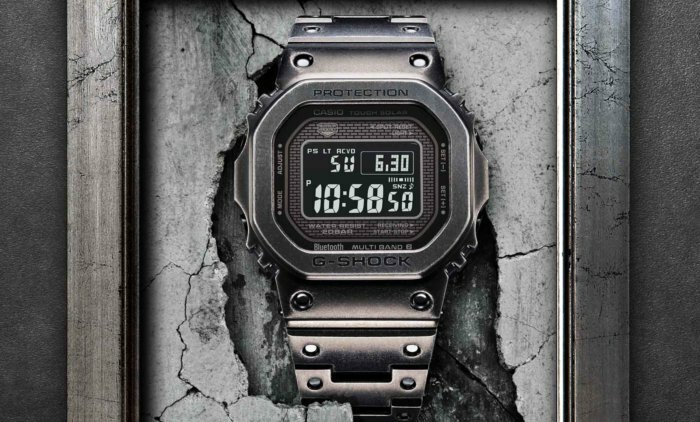 Casio has been doing this aged IP treatment on G-Shocks for a few years now and basically created this style for watches. I’m not aware of any other brand that does something similar. That looks dope. But I’m not going to pay another 500€ for a third B5000 :D.
1k tho? I need to upgrade my income to match inflation…. Please let us know if Casio may do a positive display with this finish. I’m a bit confused with which of these B5000 models are limited edition and which aren’t. 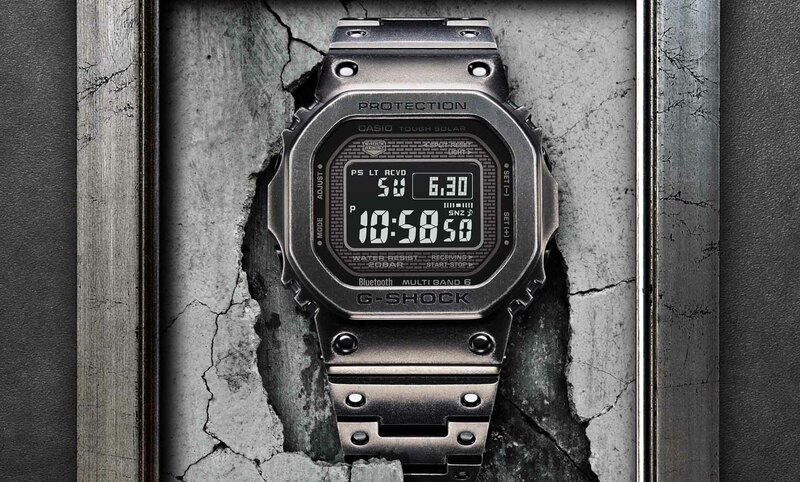 Casio say the B5000GD-9ER is but I can´t find anything on their site about it being limited. Can anyone clear this up because I’m really tempted to buy but would prefer a limited model. Yes, sometimes in Europe they say it is a limited edition but in Japan it is not advertised as a limited edition. If you look at the G-Shock Japan site, the official limited edition watches will have a model number ending with JR (and a non-limited edition will end with JF). But a lot of the JF models seem to have a set production limit and are eventually discontinued (such as the seasonal color series) so some of these could be considered limited even though they are not officially a limited edition. The limited GMW-B5000 models tend to sell out very quickly as we saw with the GMW-B5000TFG-9.